Rooms From: $USD 115.00. 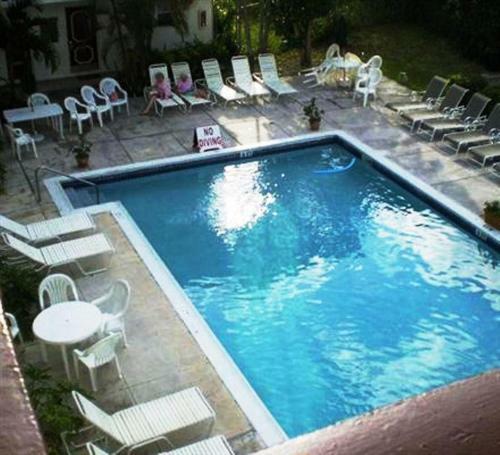 Offering free shuttle to and from Taino Beach, this Grand Bahama resort is located in downtown Freeport. It features an on-site gym, a poolside bar and grill, and free Wi-Fi. Rooms From: $USD 73.00. This tropical hotel features an outdoor pool with seating and rooms with large windows and views of the pool or garden. The hotel offers a free shuttle service to Xanadu Beach.